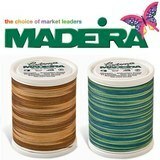 Madeira thread is quality thread that we can all enjoy. 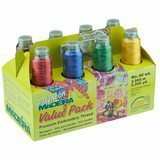 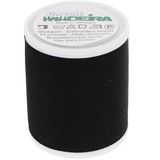 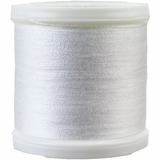 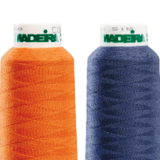 Whether you need all purpose thread, embroidery thread, serger thread- even specialty thread, we are confident there is a Madeira option that will suit your needs. 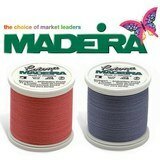 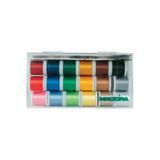 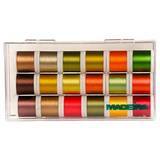 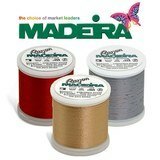 With many beautiful colors, materials, and weights available, you won't know which Madeira thread to pick. 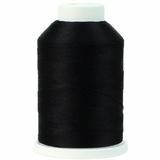 If you need assistance, please call Sewing Parts Online's customer service department and we would would be happy to help. 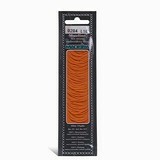 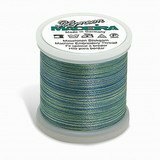 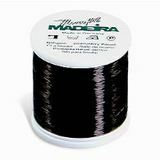 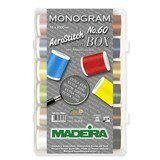 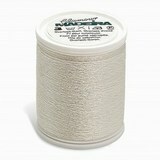 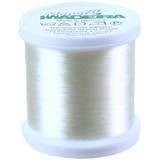 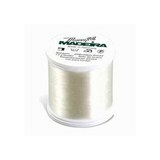 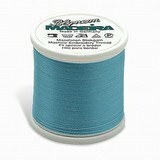 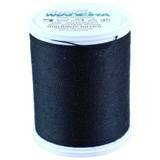 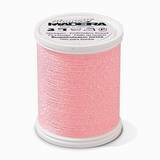 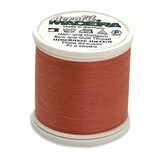 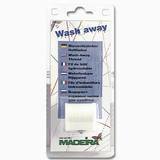 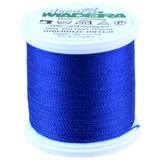 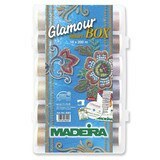 $5.99 $5.39 Save 10% Madeira Monofil Clear Thread, 550 Yds.